RMMI Corp. Announces Filing of Its Financial Statements and Related Management Discussion and Analysis for Q2 2018 — RMMI Corp.
NOT FOR DISTRIBUTION TO UNITED STATES NEWSWIRE SERVICES OR FOR DISSEMINATION IN THE UNITED STATES. ANY FAILURE TO COMPLY WITH THIS RESTRICTION MAY CONSTITUTE A VIOLATION OF U.S. SECURITIES LAWS. Calgary, Alberta, August 23, 2018 – RMMI Corp. (“RMMI”) announced today that it has filed its financial statements and related management discussion and analysis for the three and six month periods ended June 30, 2018 under its profile on the SEDAR filing system (www.sedar.com).  RMMI is an Alberta based company that will focus on the production, cultivation and sale of medical marijuana in various forms, including dried marijuana and cannabis oil. RMMI, through its wholly-owned subsidiary, Rocky Mountain Marijuana Inc., has applied for a Licence to Produce under the Access to Cannabis for Medical Purposes Regulations (Canada). RMMI is currently at a development stage and has yet to obtain the requisite licence to commence operations. For more information about RMMI, please visit https://www.rmmi.ca. #1050 – 639-5th Avenue S.W.